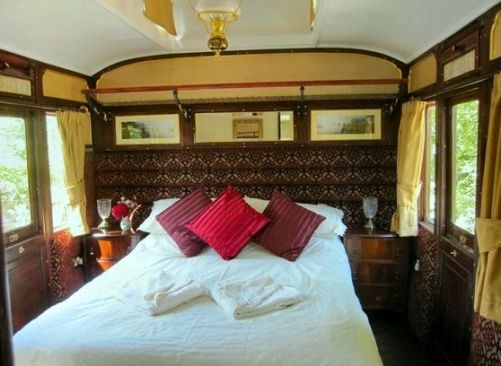 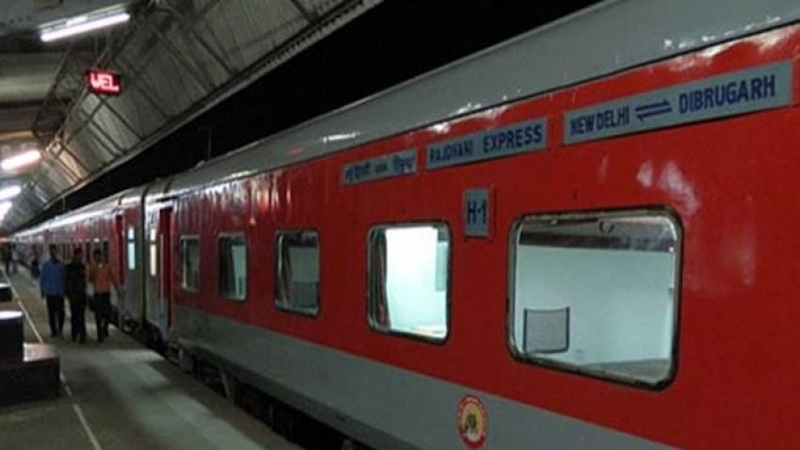 Enjoy the luxuries saloon coach of Indian railways! 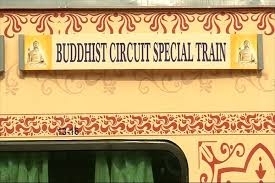 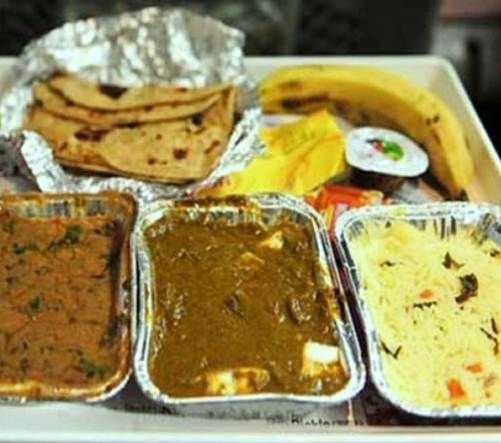 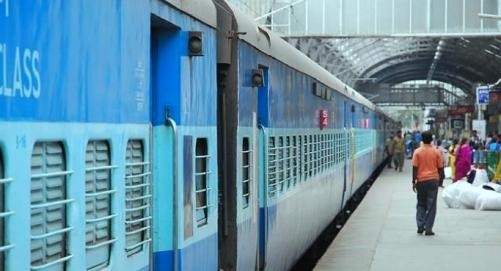 If you don’t find bill for food in trains, then you will get free food..
India is considered as cradle of spirituality, birth place of many religions and..
Indian Railways has modified Flexi fare scheme in Rajdhani, Shatabdi & Duronto T..
Railway Minister's 'initiative' for the convenience of passengers.. 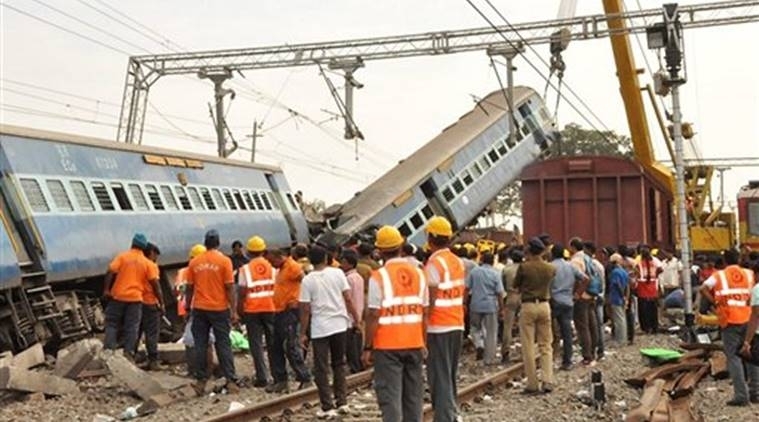 Train accidents have always been a concern for Indian Railways. 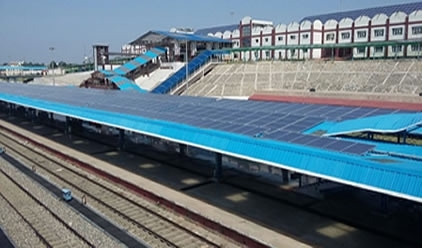 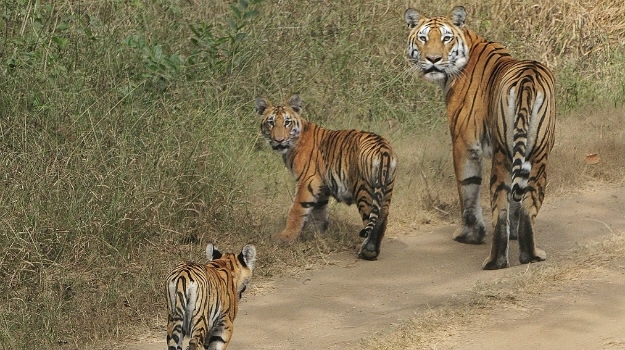 A large number o..
Indian Railways have already installed about 71.19 MW of Solar plants over rooft..
Pench National Park is located in the districts of Seoni and Chhindwara. 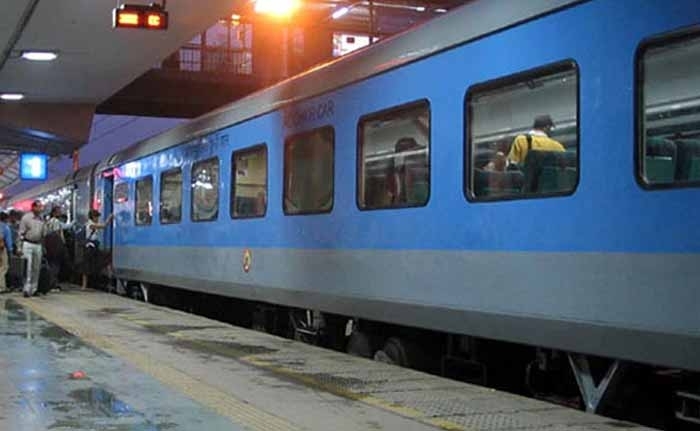 Named a..
Tirupati, Delhi Sarai Rohilla, Nellore, Madgaon, Charbagh (Lucknow), Gomtinagar,..